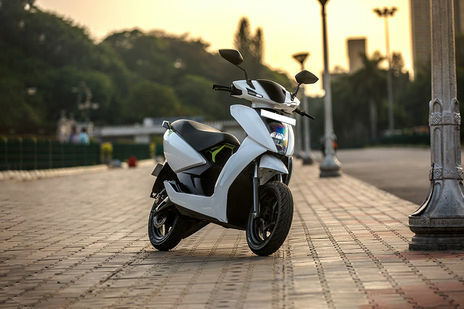 The company should give more affordable EMI and government should give subsidy on an electric scooter to promote it. Nice bike for office and daily use In affordable price which is best for a middle-class family. Superb bike!!. The style and it's looks are dope. It gives an average mileage.It is worth it. Q. When will it be launched in Pune? A. There is no such announcement from the company as of now. Currently the nearest showroom available from Pune is in Indore (511.23 km away). Q. Battery is removable or fixed? A. There is no information available about this as of now, we would request you to wait till we get hands-on on it.